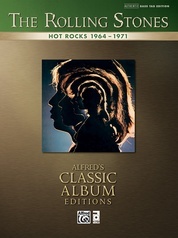 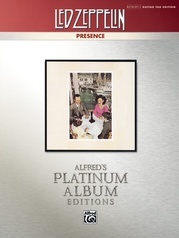 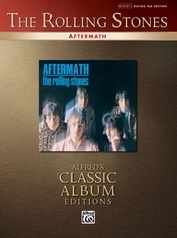 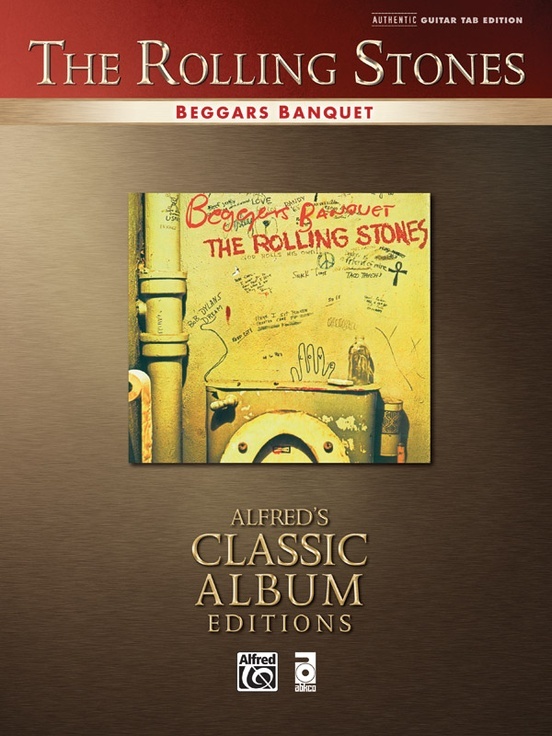 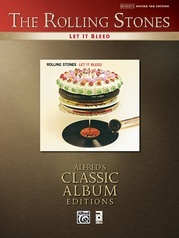 Alfred has expanded the Classic Album Editions series with the new Authentic Guitar TAB edition of the Rolling Stones' legendary record Beggars Banquet. 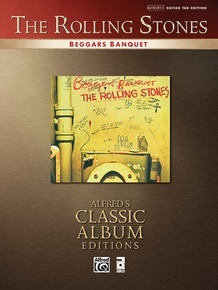 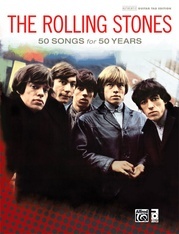 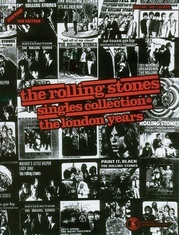 The last record the Rolling Stones released with guitarist Brian Jones, Beggars Banquet includes the hit songs "Sympathy for the Devil" and "Street Fighting Man." 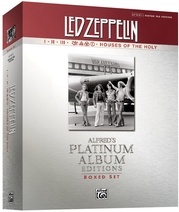 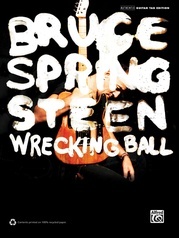 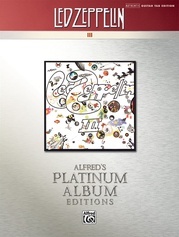 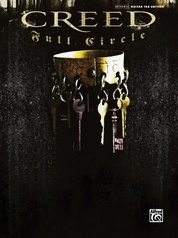 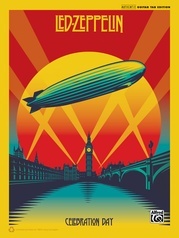 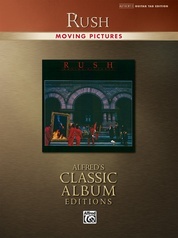 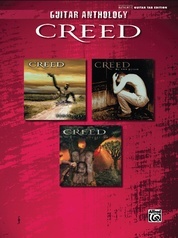 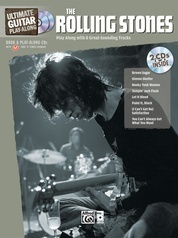 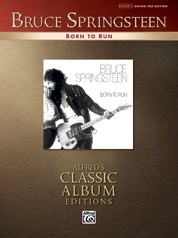 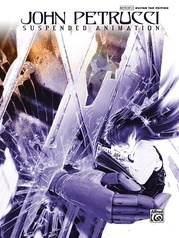 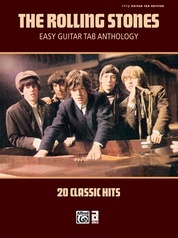 The Authentic Guitar TAB edition provides the guitar parts for each of the songs as they were recorded. 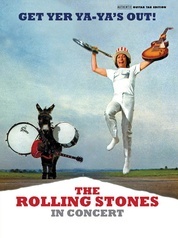 Titles are: Sympathy for the Devil * No Expectations * Dear Doctor * Parachute Woman * Jigsaw Puzzle * Street Fighting Man * Prodigal Son * Stray Cat Blues * Factory Girl * Salt of the Earth.